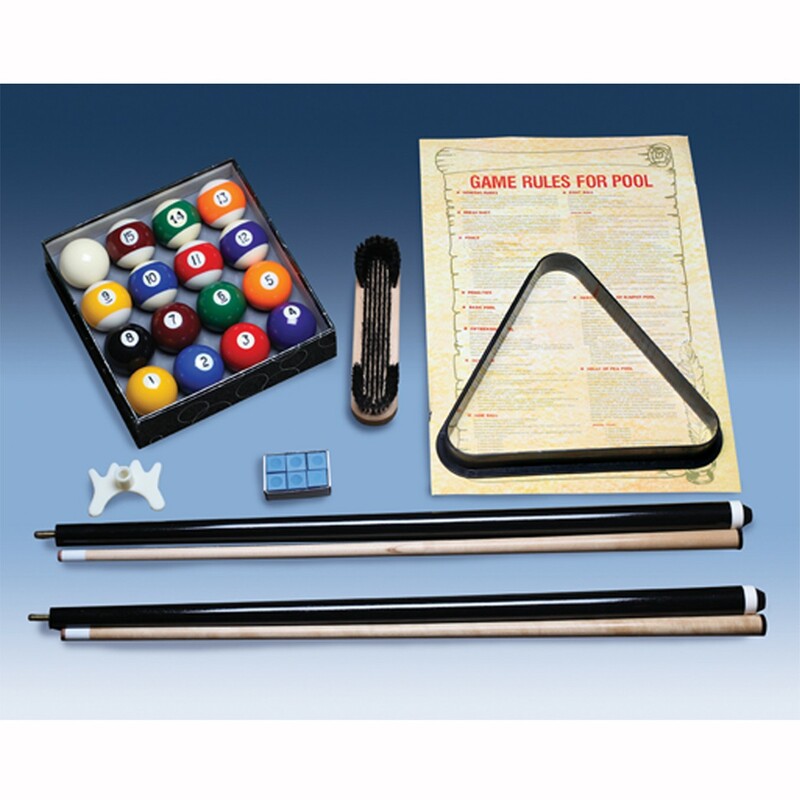 Montvale 7′ Pool Table (Chestnut) * | Fun! 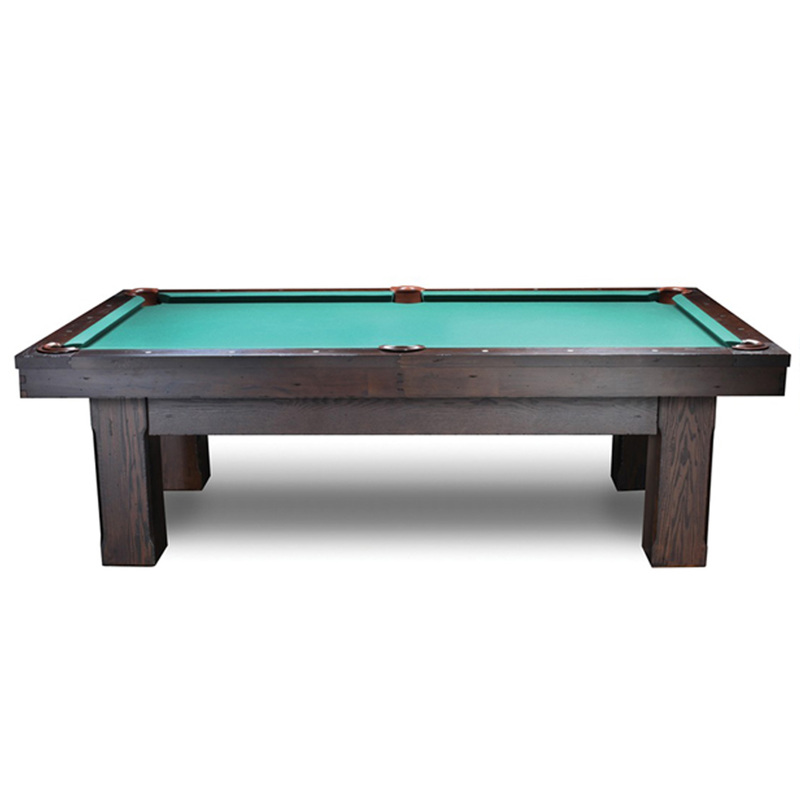 The Montvale billiard table from Imperial has a classic design in a beautiful walnut finish. Made of solid wood and features leather internal drop pockets, pearlized double diamond sites, K66 cushion rubber for true rebound, and 1-inch backed K pattern slate for true roll. Solid wood post legs add stability. 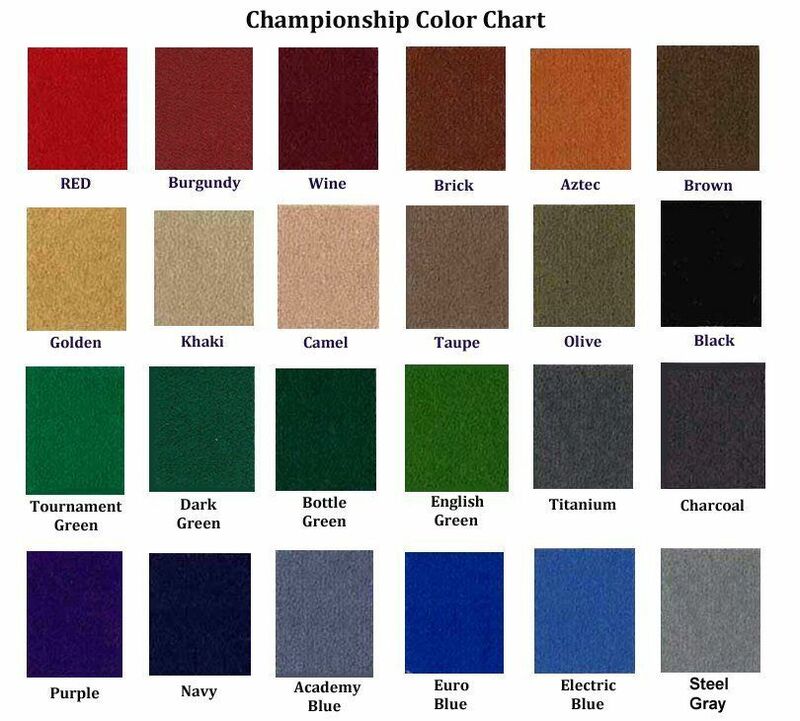 A great addition to any game room!